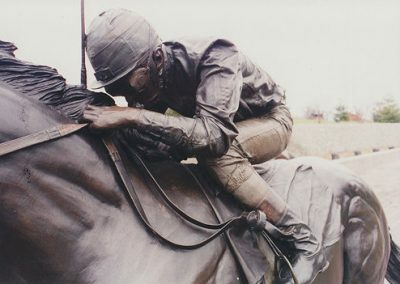 Where in this wide world can man find nobility without pride, friendship without envy and beauty without vanity? 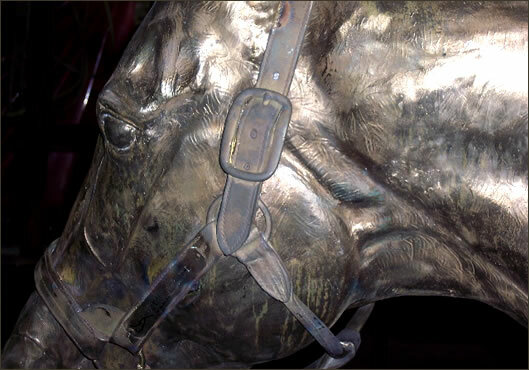 Here, where grace is laced with muscle and strength by gentleness confined. 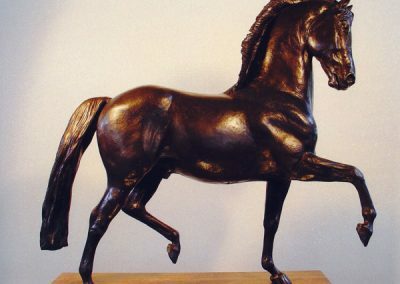 He serves without servility, he has fought without enmity. 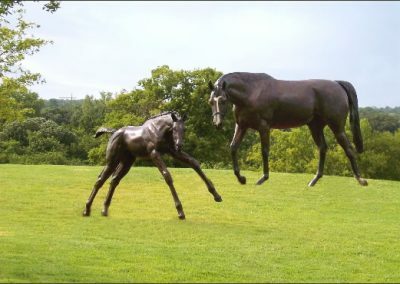 There is nothing so powerful, nothing less violent; there is nothing so quick, nothing more patient. 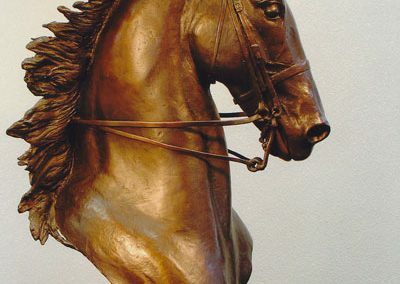 Civilization has been borne on his back. All our history is his industry. 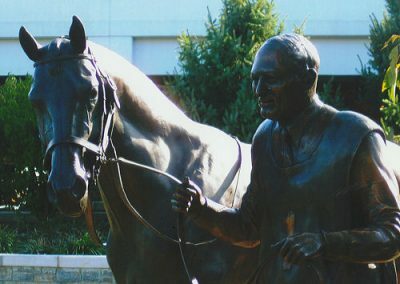 We are his heirs, he our inheritance. 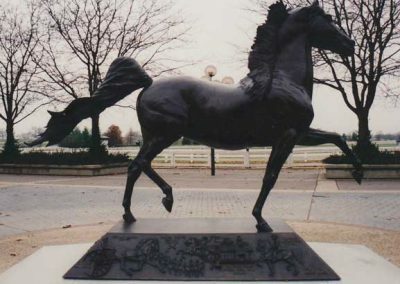 The horse. 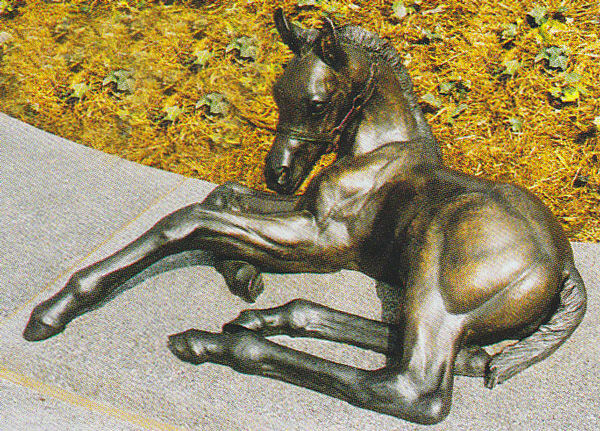 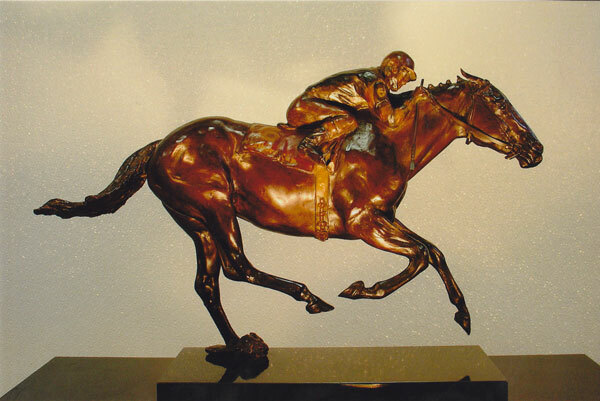 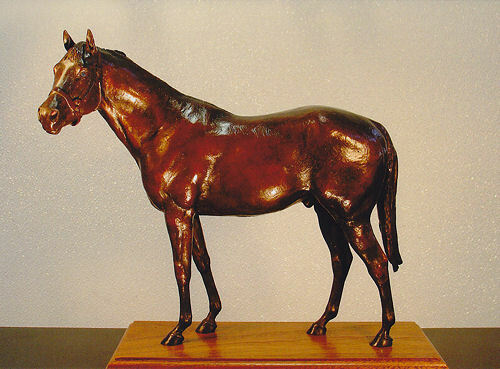 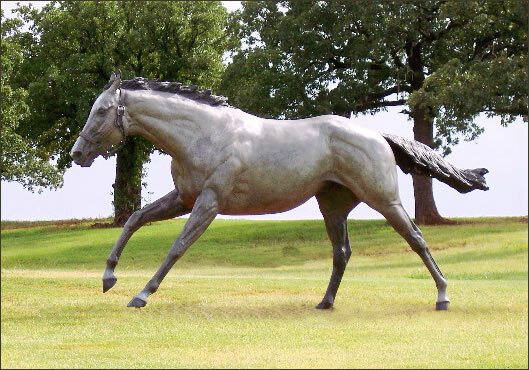 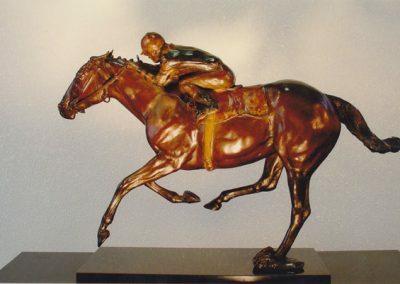 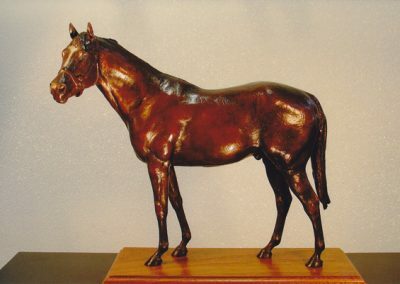 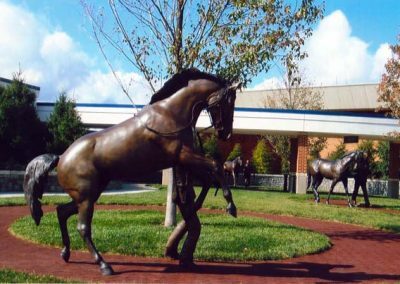 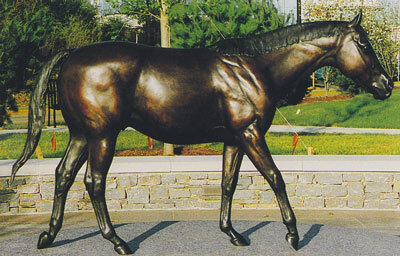 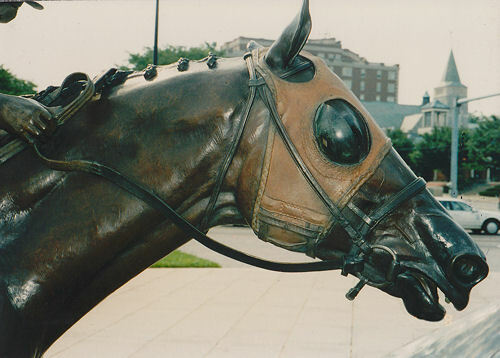 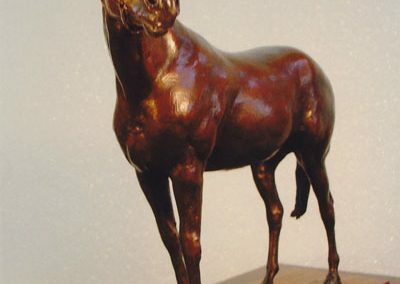 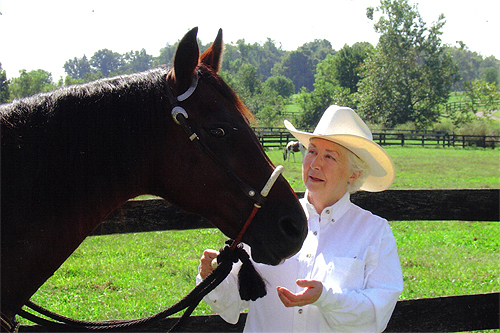 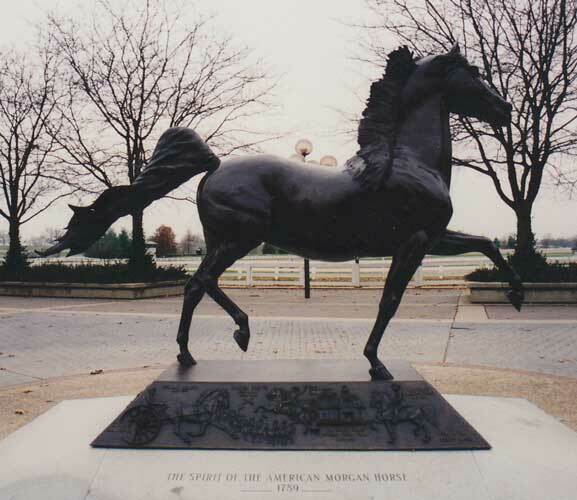 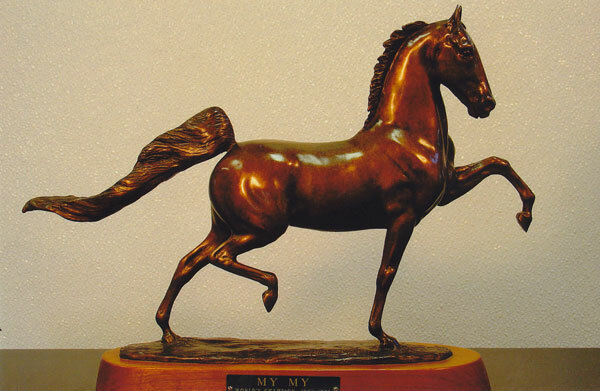 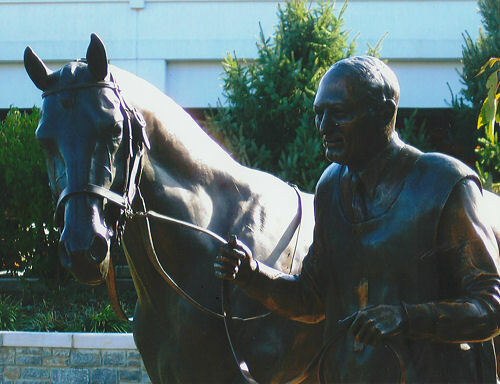 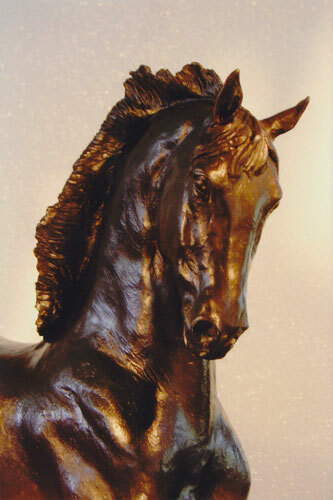 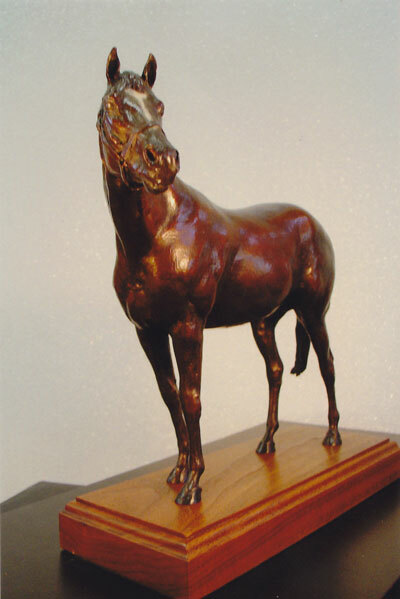 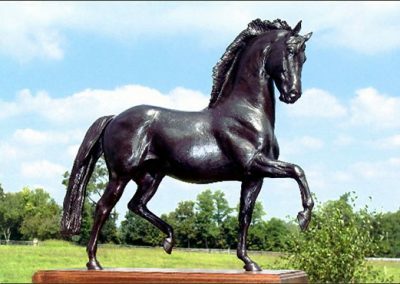 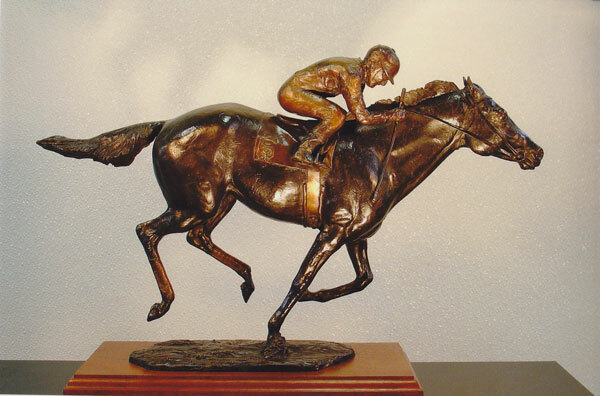 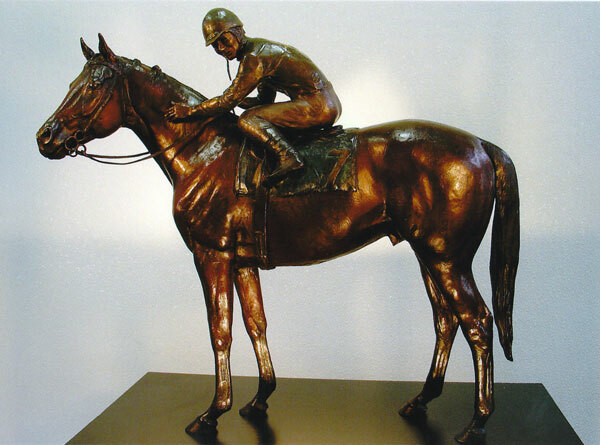 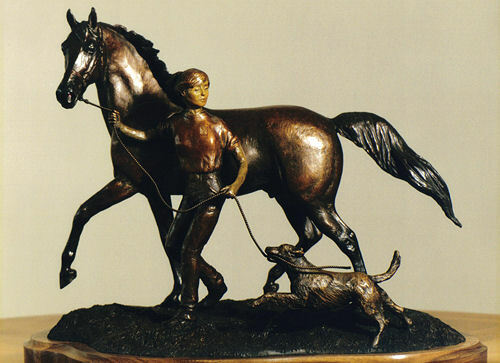 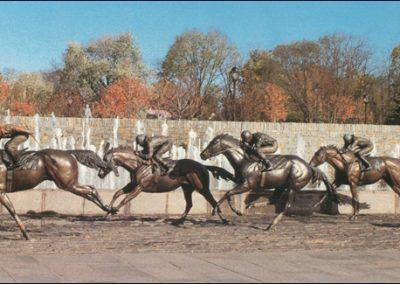 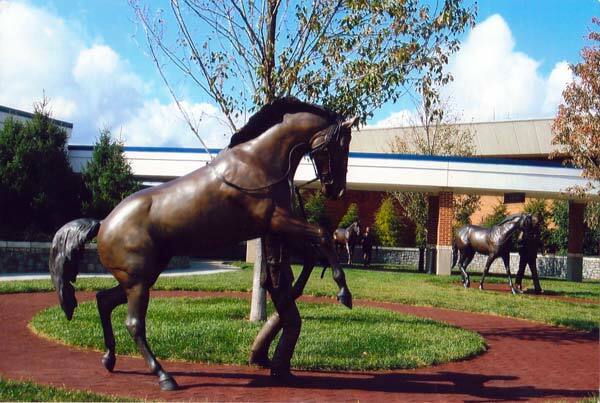 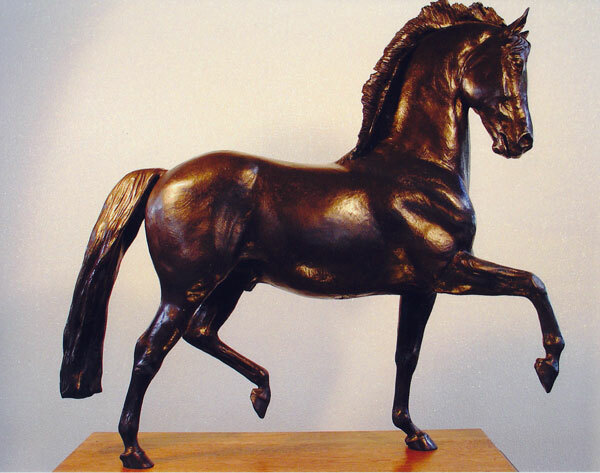 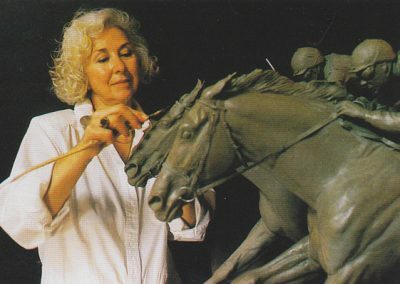 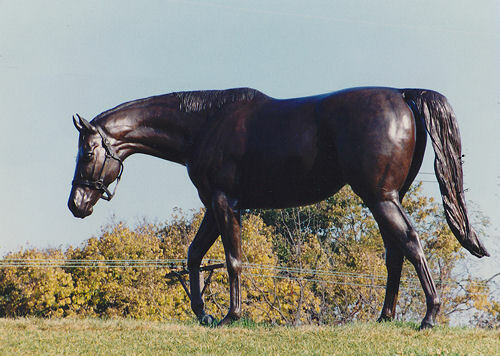 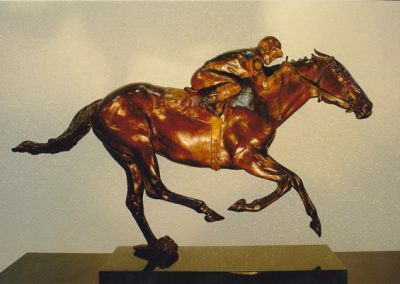 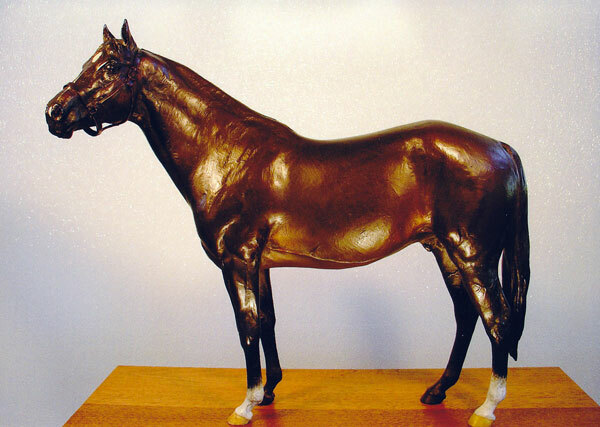 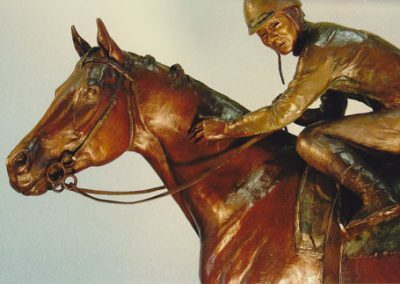 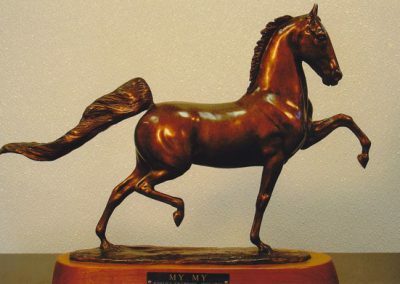 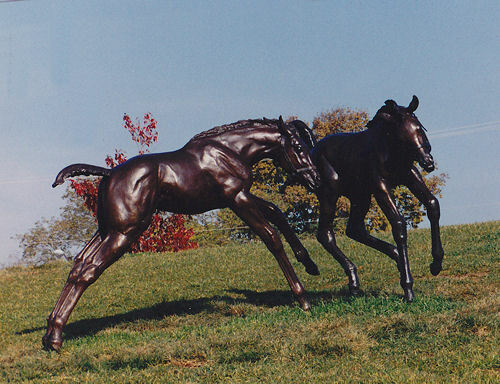 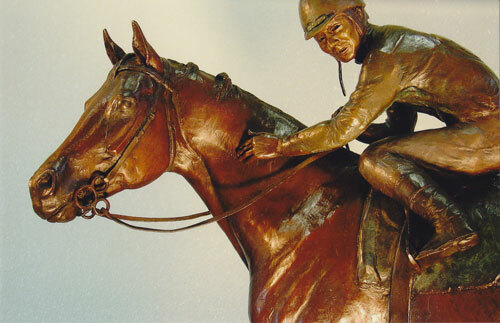 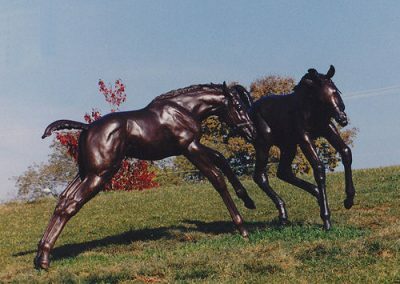 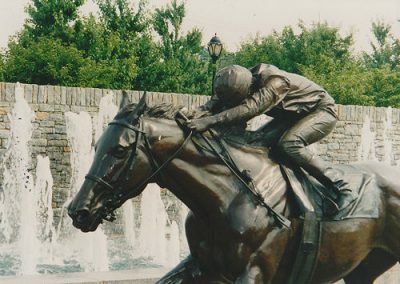 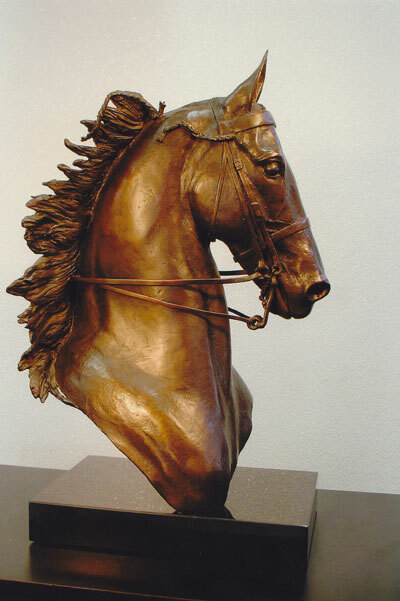 Gwen Reardon, equine artist, is the lifesize horse sculpture artist of Lexington, Kentucky’s Thoroughbred Park. You can own a piece of Gwen’s art right here! 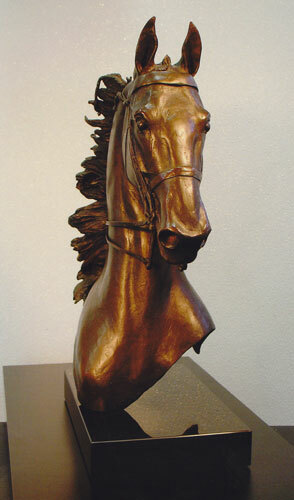 The Studio of Gwen invites you to visit this website often as products offered will change and additions will be made. 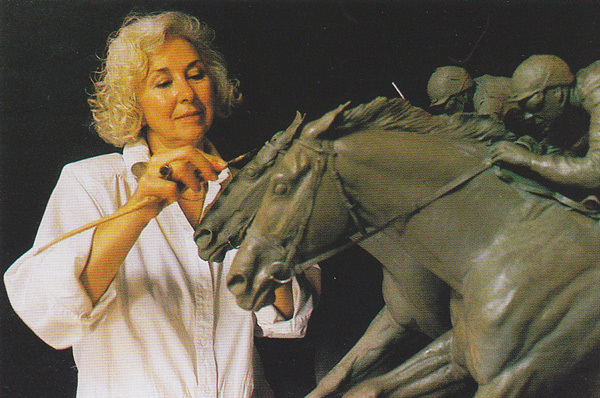 Gwen will also be updating current work, installations and instruction opportunities as they become available. Your comments and requests are welcome.